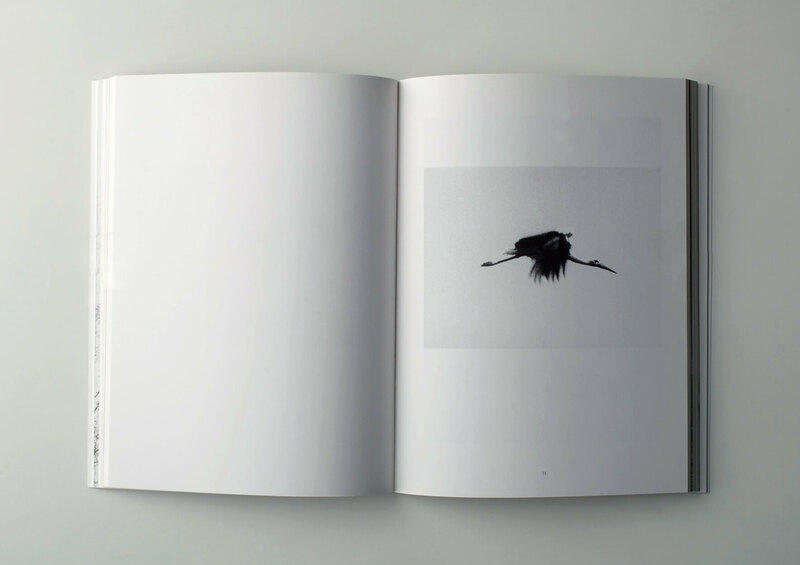 Jochen Lempert has devoted himself to animal photography. Analogous to the scientific practices of fieldwork and documentation, but in a humorous and poetic way, his for the most part serial photographs attempt to give order to nature. 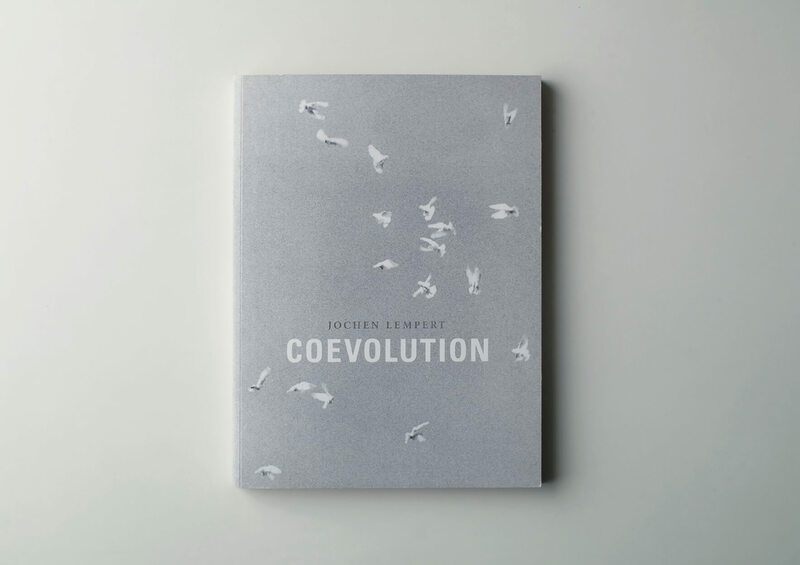 Coevolution presents Lempert’s artistic work since 2000 – comprising long-term projects as well as recent photographs. Accompanying his exhibition at Museum für Gegenwartskunst Siegen (2005), with essays by Eva Schmidt and Ulf Erdmann-Ziegler.